A few weeks ago I did my first triathlon. I figured I can swim and ride my bike pretty well, and I can tolerate running, so why not try to do all three at once?? Turns out it’s pretty hard. I think I did pretty well for my first one, though, despite having nearly-flat tires on my bike (whoops) and my legs cramping up after the ride causing me to lose 4 minutes on my last transition leading to a snail’s pace on the run (10:39/mile). I still managed to eek out a time of 01:36:17, only slightly slower than the average male triathlete time of 01:31:00. 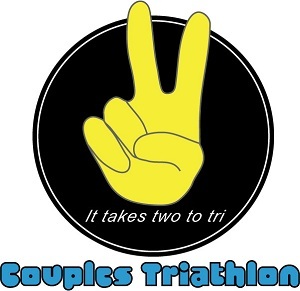 The next triathlon is July 31st. My goal is to be better than average and I’d love to finish below 01:30:00. Here’s a video of the last one. I should have some pictures soon!